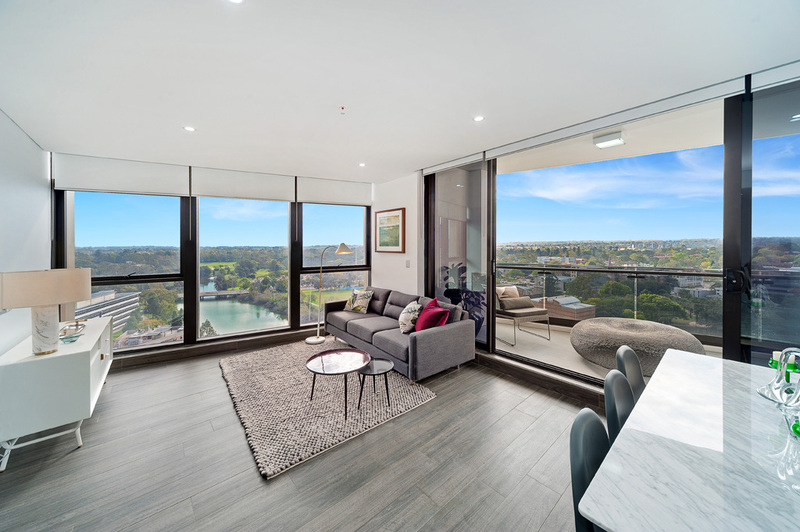 Altitude rises over 170m high with 54 levels of luxury apartment living, spectacular views, and an unrivalled riverfront location. 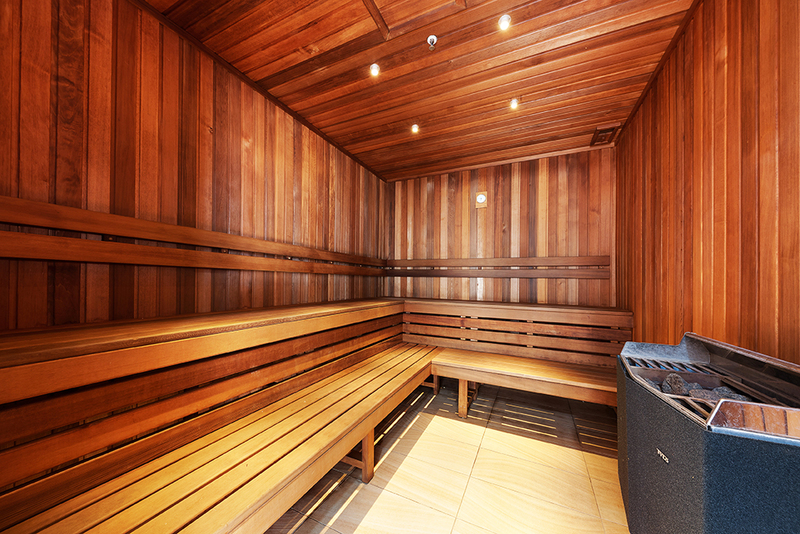 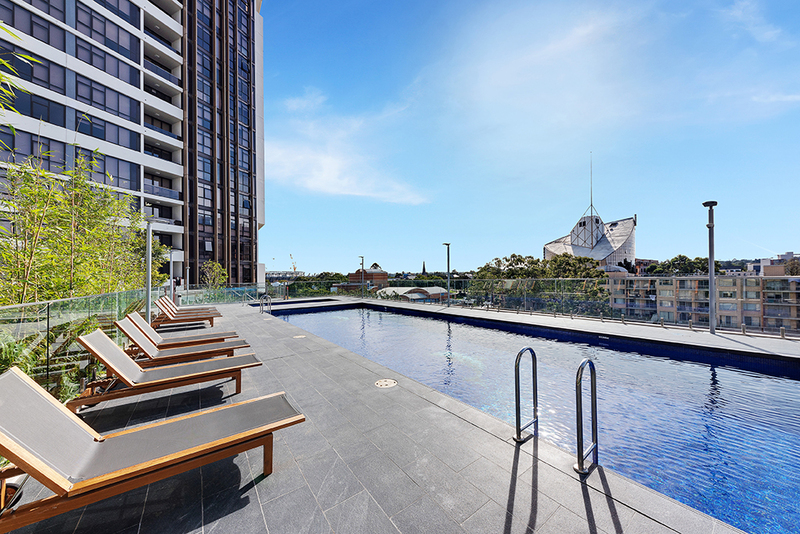 Live in the heart of a cultural district, surrounded by dining, sporting, and outdoor options. 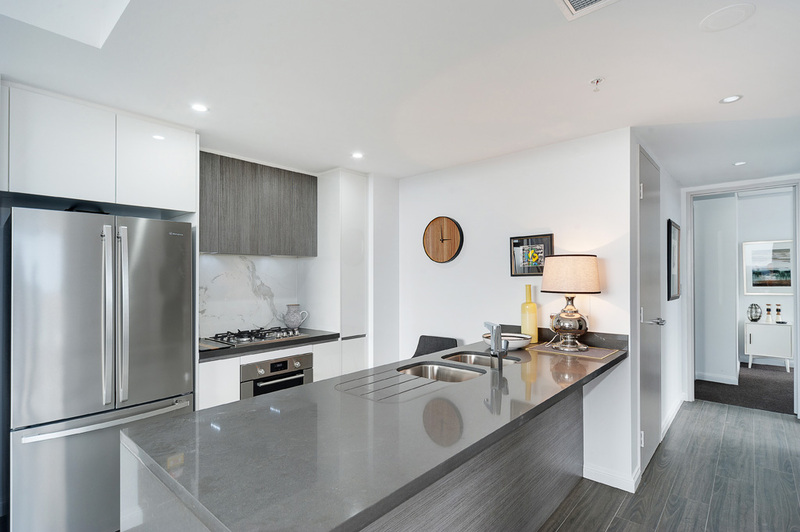 Experience the ultimate living standard at Altitude apartments with luxurious fixtures and finishes designed by award-winning Tony Caro architects. 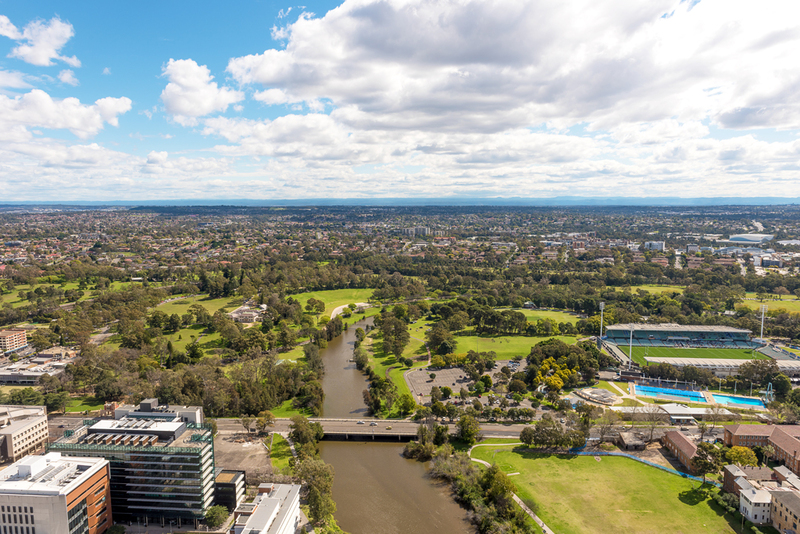 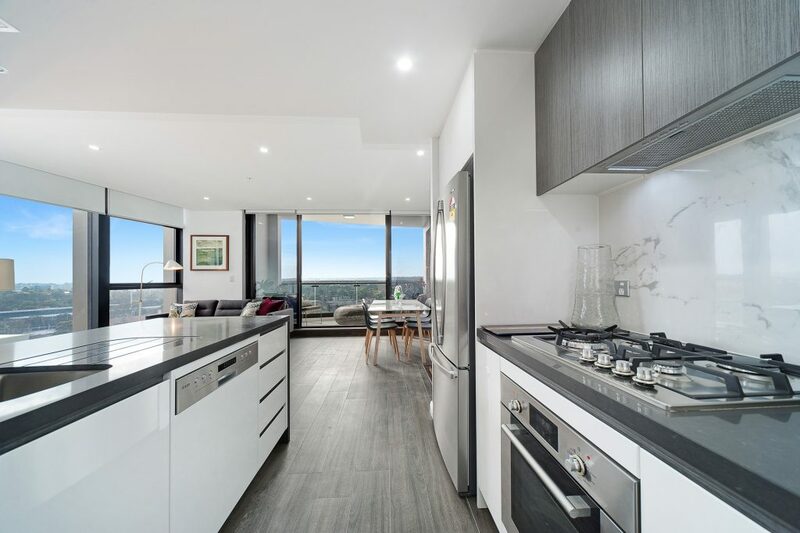 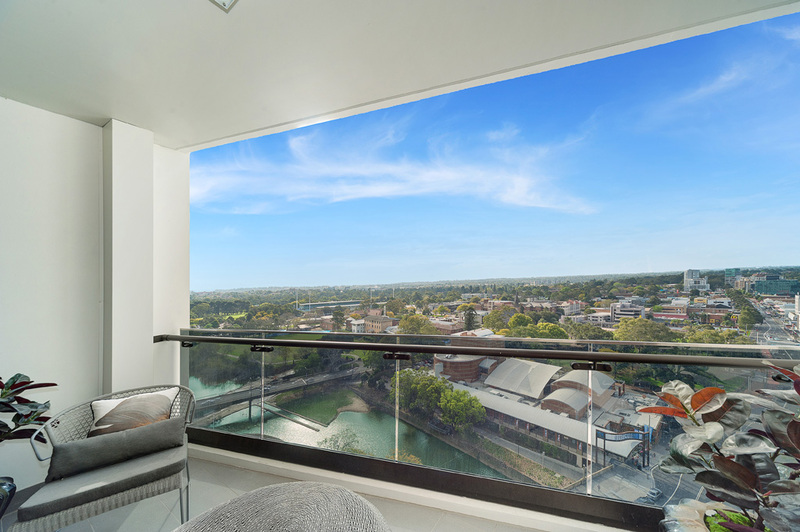 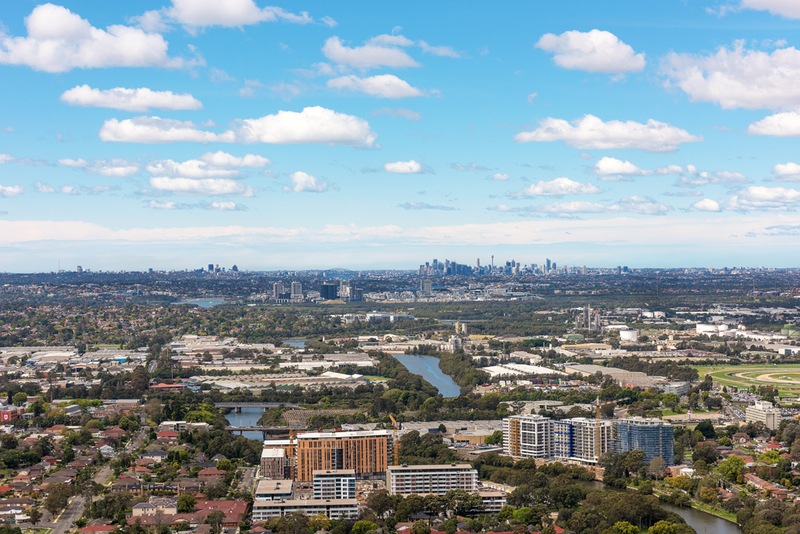 Residents will be treated to sweeping views of Parramatta while enjoying contemporary apartment living. 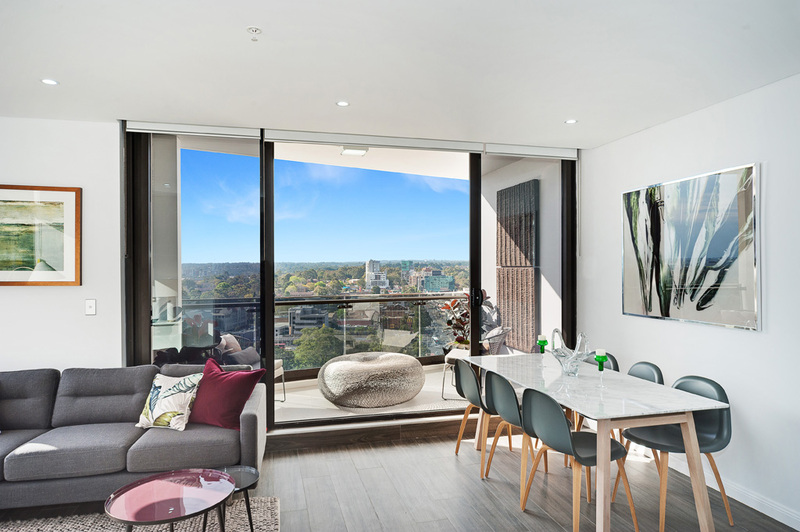 Your apartment will feature premium quality finishes and fixtures throughout, with stunning river and district views as well as iconic designs by award winning Tony Caro architects . 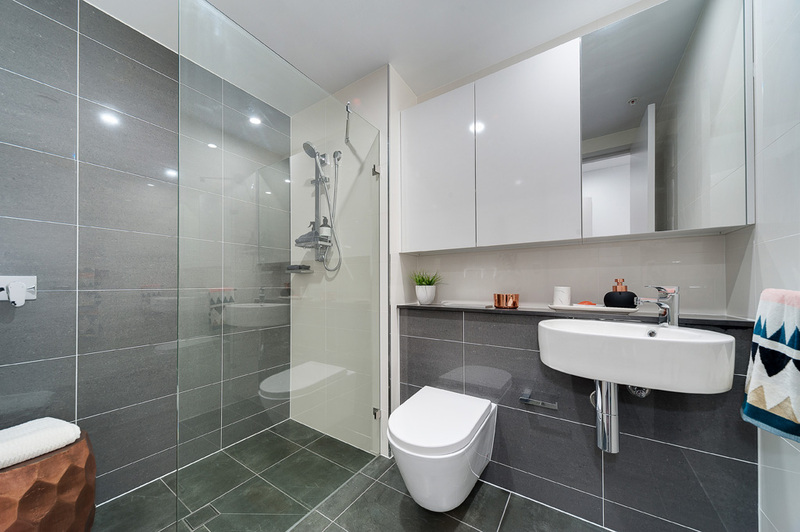 You’ll have a choice of 1 and 2-bedroom layouts, many with timber-look flooring throughout the living areas. 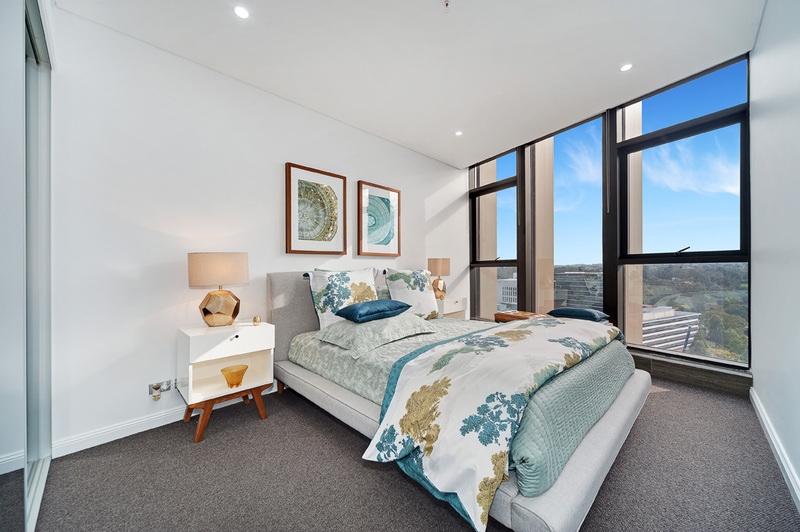 Residents will benefit from Meriton’s own shopping centre below Altitude tower which will include cafes, a convenience store and speciality services. 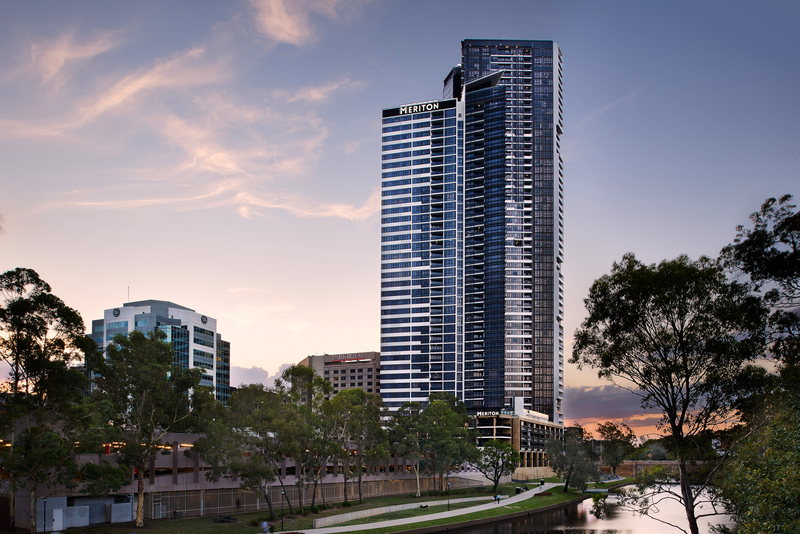 Positioned in the second largest CBD – Parramatta, Altitude has a variety of transport services on its doorstop with the Parramatta Shuttle Bus running every 10 minutes. 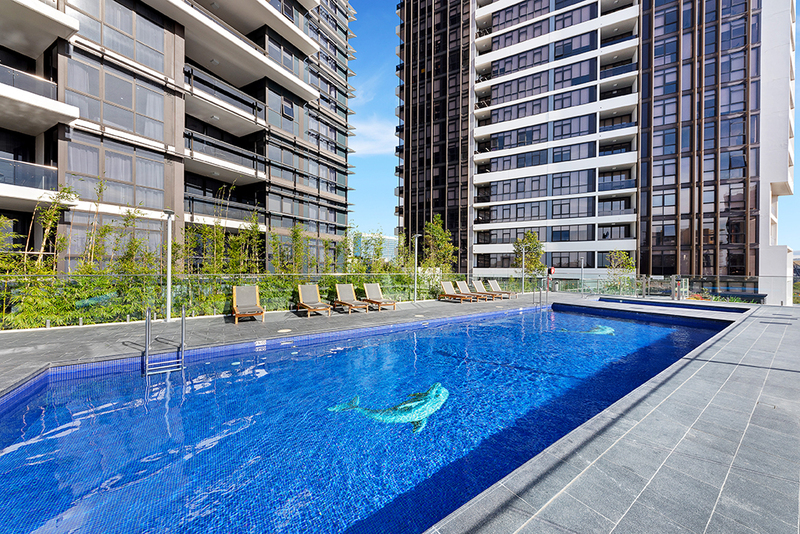 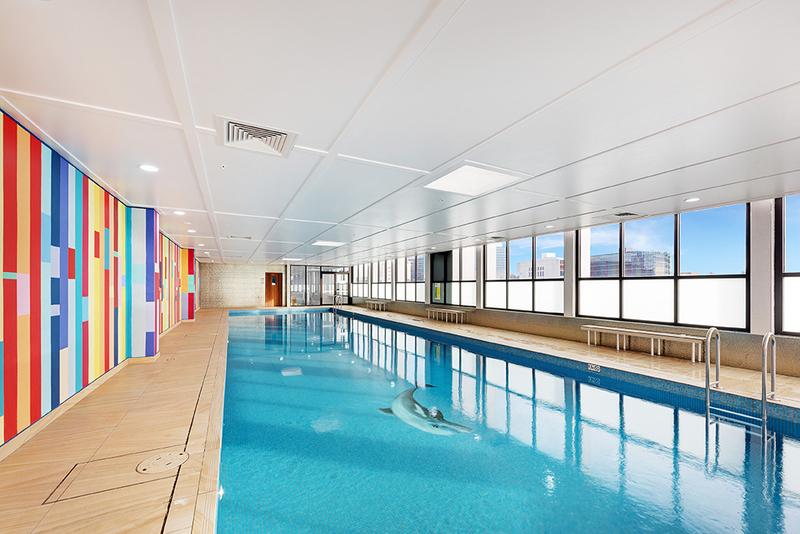 This provides a free transport solution that connects residents to commercial, retail and recreational landmarks, including the Riverside theatre district, Parramatta Aquatic Centre and Parramatta Westfield. 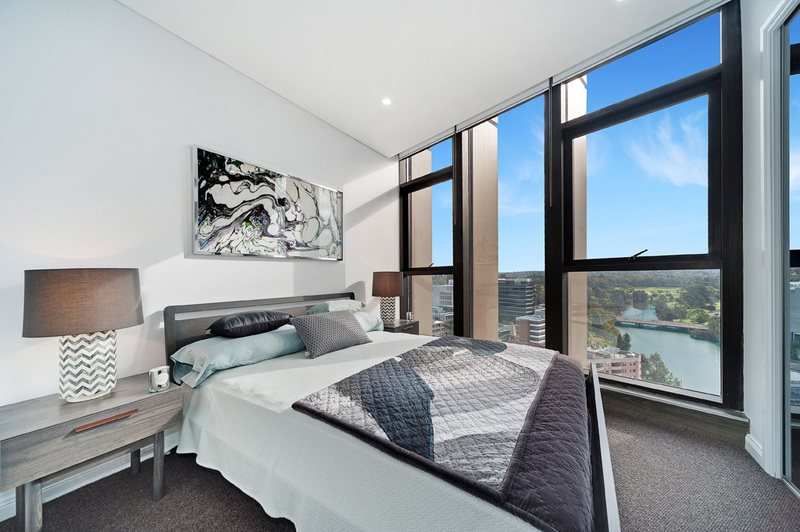 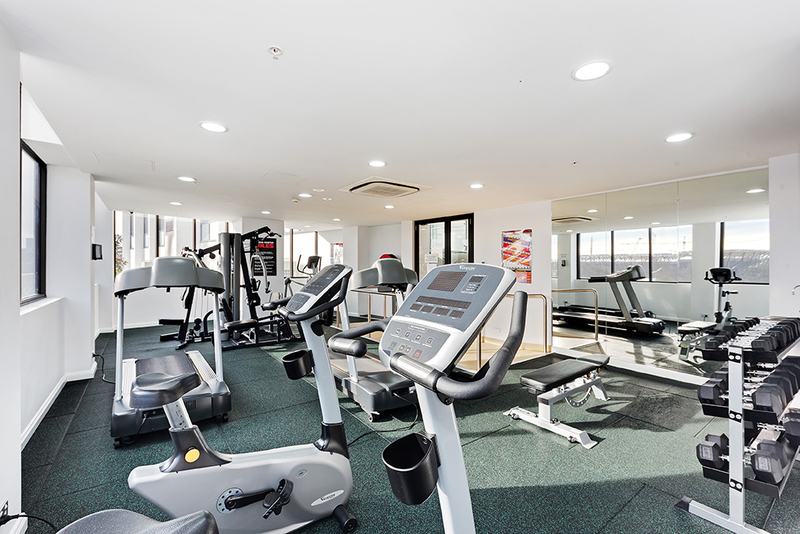 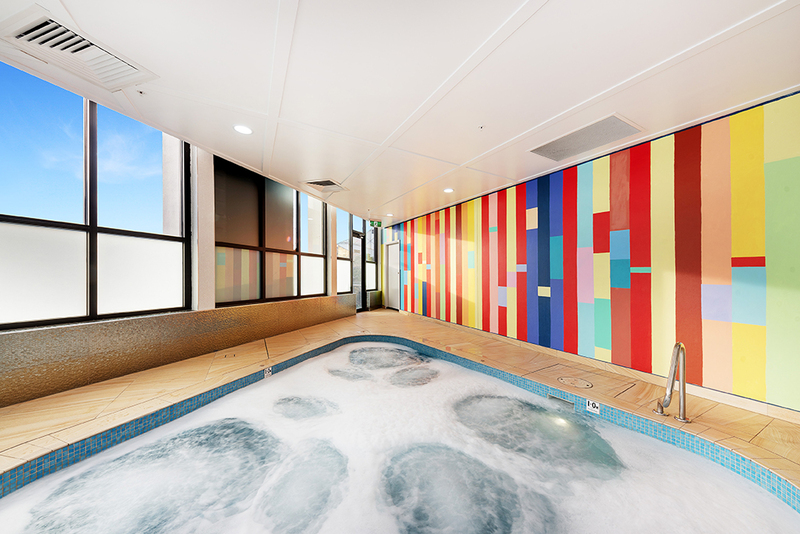 Residents also have the convenience of an 8 minute walk to the Rivercat Ferry service, travelling direct to Circular Quay every hour. 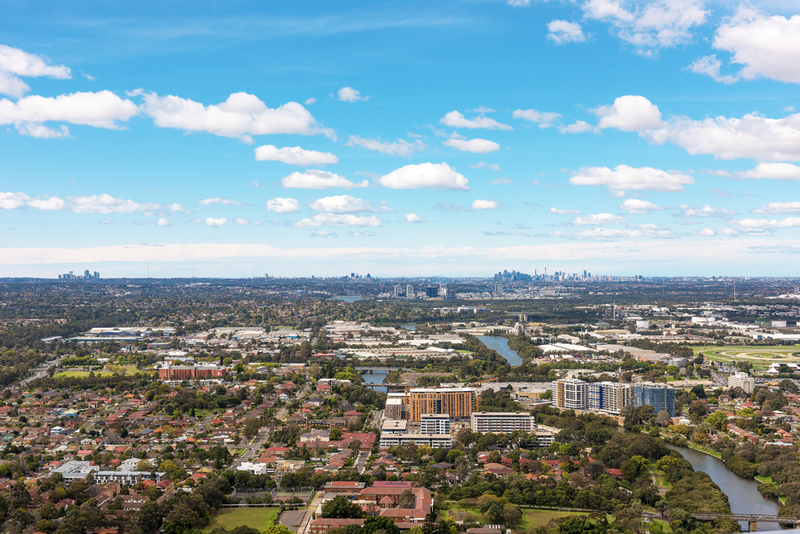 Parramatta train station is only an 11 minute walk away, and it travels directly to the University of Western Sydney. 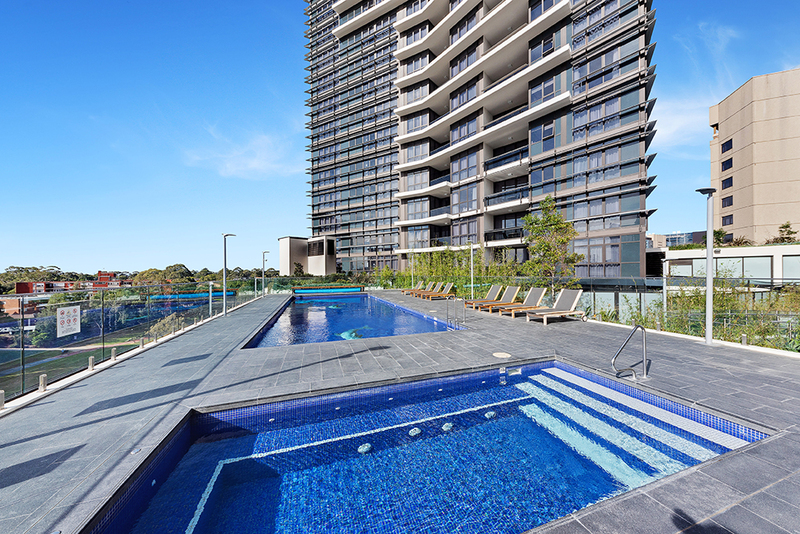 At the foot of Altitude sits a waterside dining precinct, the first of its kind in Parramatta. 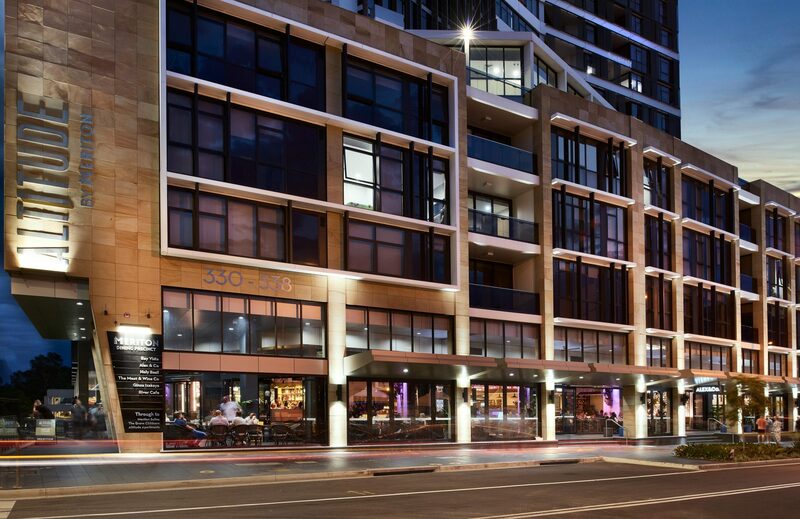 It will comprise 6 restaurants including Kelly’s Bar and Grill, Bay Vista Dessert Bar and Café and a Japanese Restaurant. 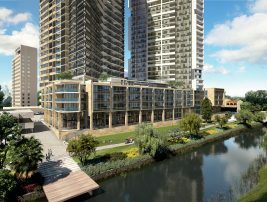 Some restaurants will face the Parramatta Riverbank, offering a scenic setting for residents and visitors. 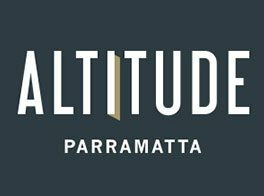 As well as public parking situated behind the development, Altitude Dining Precinct will offer dedicated parking spaces for diners.